How has your year been so far? Did you accomplish all of the goals and resolutions you planned way back in 2017? Now that we’ve made it through January, I’ve been thinking about New Year’s Resolutions, from each year in my past. This year my goals were more along the lines of self-care, but in the past I’ve created a lot of Resolutions about being environmentally responsible and less wasteful. 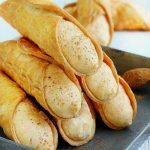 In fact, over the last ten years or so, I’ve tried a lot of crunchy trends, products and habits. Some of these experiments have become favorite products that I will never give up! (Others I had to abandon a long time ago.) The question is, which ones have stood the test of time and which have been kicked to the curb? Keep reading to find out! 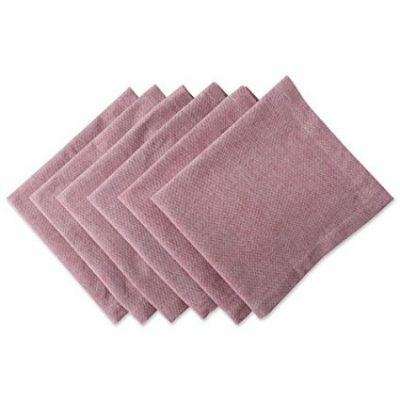 Cloth napkins-About 8 or 9 years ago, I realized how many napkins and paper towels we were going through on a weekly basis. Even though paper napkins are biodegradable and inexpensive it seemed like a simple switch to put some cloth napkins to daily use. I found a ton of 100% cotton napkins on clearance and sewed a few of my own. 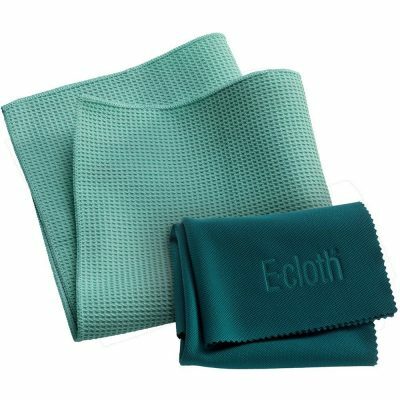 Those napkins have been washed and re-washed hundreds of times now and still serve our purpose perfectly! This was a simple change that was easy to keep up for our family. Click here for some budget-friendly cloth napkins to start your own stash! Cloth Diapers-When I found out I was having twins, any ambitions of cloth diapers disappeared along with my sanity. But when I had my son a few years later, I decided to give it a good try. I used cloth diapers for about six months and I definitely understand why many parents love them. These are not your parents cloth nappies, folks! 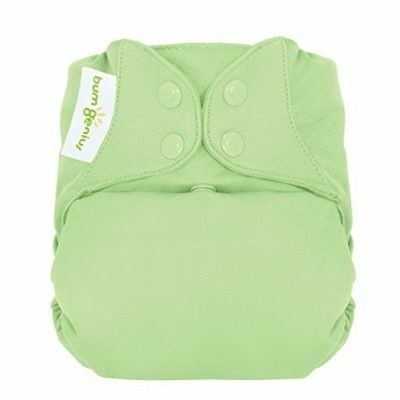 Cloth diapers today have come a really long way, they are absorbent, sturdy, cute and can be used through multiple kiddos! Because I bought my set of cloth used and re-sold it at a competitive rate, my cloth diaper experiment definitely saved us a ton of money. I absolutely love that there are great cloth diapers available today, but I frankly still loved my disposables when I threw in the towel. If you are interested saving money by cloth diapering, check out this post with tons of tips from Melissa at BeyondMommying.com! 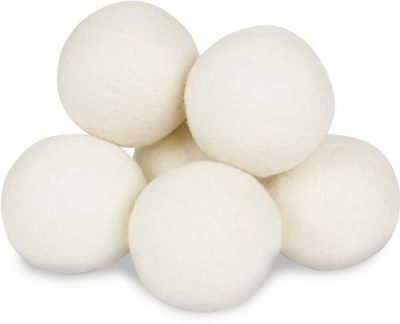 Dryer Balls-I remember reading years ago that dryer sheets were one of the more toxic items in the average household, so I ditched them. After the switch, I tried to find other alternatives but nothing impressed me….until I started using wool dryer balls. I love these SO much! Click here to get a six pack of wool dryer balls by Smart Sheep for only $16.95! I throw all six into each load and they totally eliminate static, speed-up drying time and, with a few drops of essential oils, scent your clothes naturally. I definitely feel like dryer balls are an upgrade from dryer sheets, so I encourage you to give them a try! All Natural Cleaners-Well, this is a huge category so I am not even sure where to begin. The reality is, a lot of the cleaning products we use on a daily basis are not safe or healthy. On the other hand, I’ve come to realize that a lot of “natural cleaners” aren’t truly that natural (have you heard the term: “green-washing“? ), so I recommend doing a little research before you totally revamp your cleaning arsenal. There are a host of brands promising safer products, at a premium price so it can be difficult to weed through the options. Then there are tons of folks that recommend simply cleaning with vinegar, hydrogen peroxide, baking soda or soap and water. So what’s truly your best option? I recommend replacing strong toxic products with a gentler alternative as you run out, that way you are slowly moving toward a healthier environment in your home There are a few products I truly love and can’t recommend highly enough: Biokleen Soy Cream Cleanser, Young Living Thieves Cleaner, and the e-cloth Window Cleaning Pack. I have definitely embraced the idea of mechanical cleaning v. chemical cleaning. Amber teething necklaces-Ok, I admit I first purchased amber teething necklaces because I thought they were just too darn cute. At the time, my twins were toddlers and it seemed like a fun accessory for them with the added possible benefit of pain relief. At the same time, my skin had become incredibly sensitive to metal jewelry so I bought a couple of necklaces for myself. 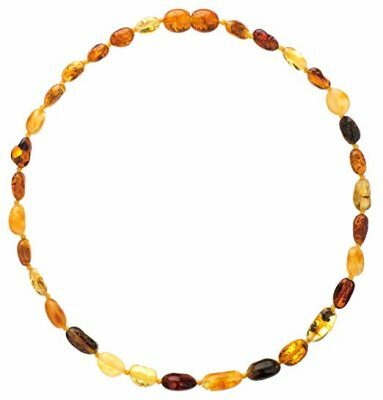 Ya’ll, I have to admit wearing an amber necklace really helps my neck soreness and pain! When I’m having a headache or any kind of neck stiffness or soreness I put mine on and it really takes the edge off. My favorite shop for amber jewelry is Inspired by Finn. There are also plenty of options on Amazon. 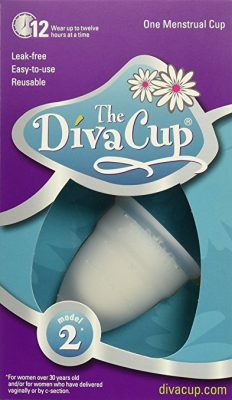 Reusable Feminine Care- This is definitely the category I have to truly rave about. I don’t want to get too graphic, but reusable menstrual options have completely changed my life. I would never want to go back to the disposable versions of these products. Every woman needs to know, there are a LOT of options that can save money and are so much more comfortable. I truly feel like the reusable options are the luxury version of their disposable counterparts, changing them was totally an upgrade! Here’s a post with my down and detailed reviews of some of these products. And if you are already sold and just want to jump right in, here are some reusable menstrual cups and reusable pads (or mama cloth). Reusable Straws– I know this may seem like an odd one, but my family uses a TON of straws. 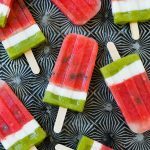 My kids are obsessed with smoothies and in general we just tend to consume a lot of beverages in our home! Switching to reusable straws just seemed like a no-brainer and I have to say we’ve loved the upgrade! Now we use glass straws from Strawsome.com, a set of stainless steel straws similar to these, and Bubba silicone straws. The only issue is that they really need to be rinsed right away or they become harder to clean. I suggest grabbing a straw brush to save yourself that frustration! Natural Deodorant-Out of all the products so far, this is the category I have to say has been a huge fail for me. I know that traditional deodorant has questionable (at best) ingredients and really want to upgrade to something safer. But every time I try to switch I am completely under-whelmed with the natural versions. Maybe I have odor issues or maybe I just haven’t stumbled across the perfect safe product. If you have a natural deodorant you can truly recommend, please leave me a comment! Until then, I’ll stick with the men’s Degree that seems to work better than the feminine versions on the shelf. 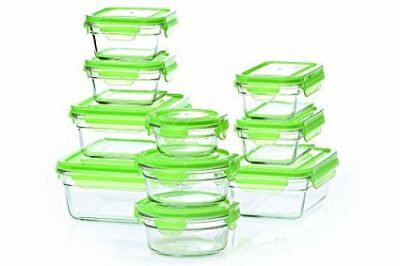 Glass Food Storage Containers- Here’s another category you can’t convince me to give up: glass storage containers. It was so nice to ditch the broken, tough to clean plastic containers for sturdy, clear glass versions. Now I use glass-lock storage in my kitchen exclusively. My only regret is purchasing a mixed set of both round and square containers. I think sticking with just square is a better fit, space-wise. These have held up great for us for years now! I do feel much better about using glass from an environmental standpoint and I also believe the glass is safer for our health without the risk of leaching when heated. No-Poo-If you aren’t sure what this is, let me quickly clue you in. No-poo means reducing or eliminating the use of shampoo to improve your hair health! Some folks also recommend “co-washing” (using conditioner in place of shampoo) to help restore the natural oils in your hair. This is one that I have tried with mixed results. First of all, I should say that my husband and my three children are completely shampoo-free and have great, healthy hair with no issues. The children use this cleansing conditioner and it works fantastic to quench their dry, curly hair without causing extra frizz issues. My husband just cleans his hair with water (yes, apparently he has evolved to a higher level of “green” than I can aspire to). I have dry hair with a stubborn case of dandruff that I can’t seem to eliminate without using a fairly strong shampoo. So I can’t go no-poo at this point. I have been able to cut back on washing frequency to about 2-3 times per week and my hair does seem healthier! So I guess I should still recommend No-poo as it works for most of my family! I still have at least 20 more products I’d like to talk about, so be sure to keep watching the blog for Part 2 of this post! 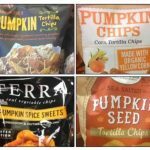 I’d love to hear your own Crunchy product recommendations and reviews, whether positive or negative so please leave me a comment! Give Green Tidings deodorant a try. It really works amazingly. BTW, Love your daily email bargain updates. Thank you! You have to have access to an immediate washer/dryer situation if you are going to use cloth napkins and diapers! I guess that’s a good point Cheryl, although I do know women who hand wash their pads! I’m super grateful to have washer and dryer right in my home! I feel like deodorant is the biggest hassle when switching to a natural version, trust me I’ve tried them all, even diys and trying nothing at all haha but I eventually picked up a crystal deodorant from my local Marshalls, for less the 4$, and it’s all I’ll ever use now. Right after I shower I quickly rub it under, 4-5 swipes and that’s all. I bought it almost 2 years ago and it still looks whole. Add some lemon in coconut oil to get rid of dandruff and itchiness. Lemons are great antidandruff treatment but dry hair out. Coconut oil keeps the dryness at bay. I use coconut oil with a few drops of tea tree oil massages into my scalp when the dandruff gets bad and it works wonders!! Fitpit deodorant is amazing!! I got on fine with a salt stick before becoming pregnant and a whole lot stinkier! Fitpit has been an absolute game changer for me. Finding a natural deodorant that actually works is hard. After going through a dozen brands I found one that I absolutely love…it even worked for my boyfriend! I have so many of them but the super strength works best! Pats an free and all that jazz. The formula is non greasy and it feels like a stiffer over the counter antiperspirant. 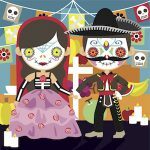 You can order from them online from well.ca. Other than that deodorant, only the salt sticks ever worked for me. I received a set of wool dryer balls for free and I was super stoked to use them…only to find them way disappointing. I did not find that they cut the dry time whatsoever, nor did they eliminate static. I was constantly chasing the balls all over the house bc at least 2 would get stuck in an arm sleeve and get totes in the laundry upstairs, 3 would fall out of the dryer while taking the laundry out, and the remaining would also be buried somewhere in the laundry and snatched later by eager children to play with. Oh well. You win some, you lose some. Back to dryer sheets. I have horrible dandruff and I use baking soda mixed with the Renpure Cleansing Conditioner and it works like a charm. Re natural deodorants … I live in a sub-tropical climate (Queenslsnd, Australia) so this is a biggy! I’ve used chrystal deodorant rocks, but here are a couple of other suggestions: arrowroot or cornflour in a bowl with a cotton (crocheted) powder puff to absorb moisture); Hand Sanitizer – make your own with rubbing alcohol & aloe vera sap. 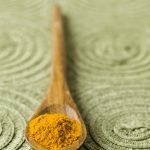 I’m not into replacing a “product”with another ” product” – there are always completely natural alternatives … after all, the natural alternatives are what was being used before the “product” wss invented. Enjoyed your blog. If you’re looking to purchase deodorant I recommend you skip the traditional style and go for an aluminum free ‘crystal’ deodorant. Apply it right after you shower and then every 24 hrs after that (if you haven’t just showered make sure you wet it first). However, you will need more than a swipe or 2 the usual recommendation is 10-20, I personally apply it for about 20 sec. If you are still having problems you may need to detox your pits. I’ll be talking about this soon on my blog come by and visit. The hardest part of switching to a natural deoderant wasn’t finding a brand that worked, but taking the time to re-train my body to be used to the new stuff. It took several months to stop over producing sweat and smell because of what some of the chemicals were doing to my body.I’ve also tried several brands and now that my body is off the chemical stuff, it doesnt seem to matter which natrual brand i use. I ha ve used Deo Nat natural crystal deodorant for a few years now and it works wonderfully. I get it from a health food shop at a reasonable cost and it lasts for ages. It is 100% natural mineral salts in a stick shape and is easy to use. I can send a photo if you wish. I have to say deoderant was a hard switch for me too because I am a farm hand in the hot humid state of Florida, so I know a thing or two about sweat, and this deoderant has changed my life. The patchouli/lime scent is my favorite, definitely recommend. For longer days, I find the lemongrass will make you smell fresh for the entire day. This is a link to the amazing deoderant I have fallen in love with. In New Zealand we have this wonderful brand called Ethique, they produce a really great solid block deodorant which is natural. 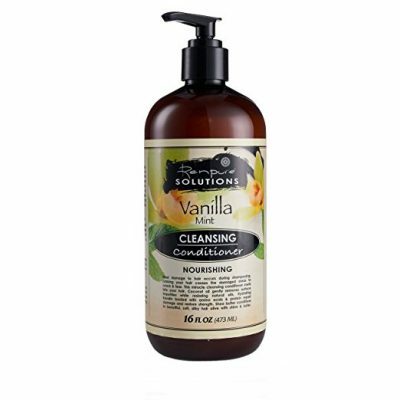 I’ve been using it for months now and love it, the vanilla lavender is my favourite. 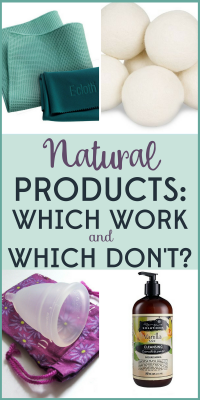 I am pretty certain they ship internationally too, they also have an amazing range of solid shampoo/conditioners and other products, after using the solid shampoo bar for the last 2.5 years I would never go back to using a traditional shampoo. After many years struggling with flaky itchy scalp I switched to a shampoo which is sulphate free, seems to have done the trick…. might be worth a try? I agree with smelling good. You need to give it time. Your body and others are FULL of toxins!!!! Sweating is then natural way to get them out. Dryer balls yes they do not stop static. So i make my own dryer sheets out of old linen or cotton napkins (you can use cotton washcloths too). 1 cup of household white vinegar (I like Heinze because it makes EWG’s list [envrionmental watch dog]), 25 drops of your favorite essential oil (you don’t even need this if you don’t want it [I use Aromatic International or Pranorum oils. Doterra, Young living and other MLM’s are substandard and costly and have been reprimanded in the past by the NAHA and AI groups]). Mix this together. You can add 1/4 cup of filtered water to make this mix go further. Pour in a glass jar with a wide mouth (check out hobby lobby). Put the cloths inside and let the soak up the fluid. When you have a dryer load pull out a cloth, wring it out and put it in. When that load is done put the dryer cloth back in the jar. Refill the jar with the liquid mix as needed. If you really want to change your life check out the Weston Price Foundation!! If you are trying to go with a natural deodorant, you need to stop using deodorant at all for about two to three weeks first to get your body used to the change, and then switch to a natural one! It’s a detoxing thing and really great! Though natural deodorants wont make you sweat less, just prevent it from smelling. And going no-poo doesnt mean that you have to give up cleaning your hair! Mix warm water with bicarbonate and it in my opinion cleans your hair way better than shampoo does! Much more environment friendly too! Use avc mixed with water for a conditioner too! It works absolutely amazingly!